Oneworld is turning 20 today and unveiling new initiatives at their meeting taking place in London (and Qatar Airways hasn’t yet turned it their resignation). The alliance is going to follow what Star Alliance has done previously and introduce Oneworld-branded lounges in the future. Just read through the press releases that the alliance has so far put out and this one was the worthwhile one for our readers to pay attention to. 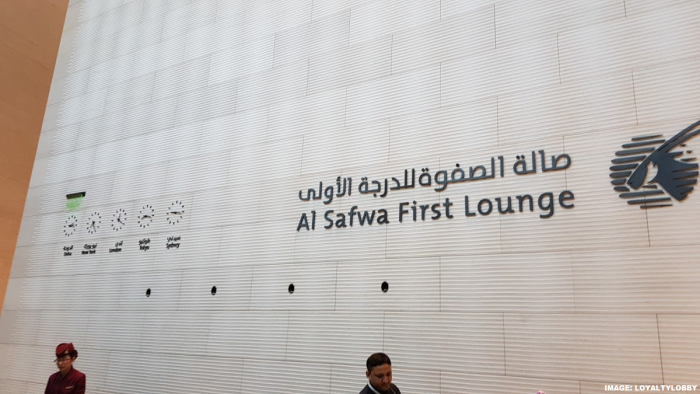 I guess that their goal is to find non-Oneworld hubs where alliance airlines have operations under one roof to launch these Oneworld branded lounges. Beijing to be the first one perhaps?